InvenSense’s motion processing database, to deal with the complexity of the motion sensing data, to reduce motion processing computation load on the operating system, and the architecture of the API for application development. MPU-6000 angular velocity grid sensing range is 250, 500, 1000 and 2000 / sec (dps), can accurately chase 2000 and 2005, fast and slow action, and the user can program to control the accelerator grid flu The measurement range of 2g, 4g 8g and 16g. 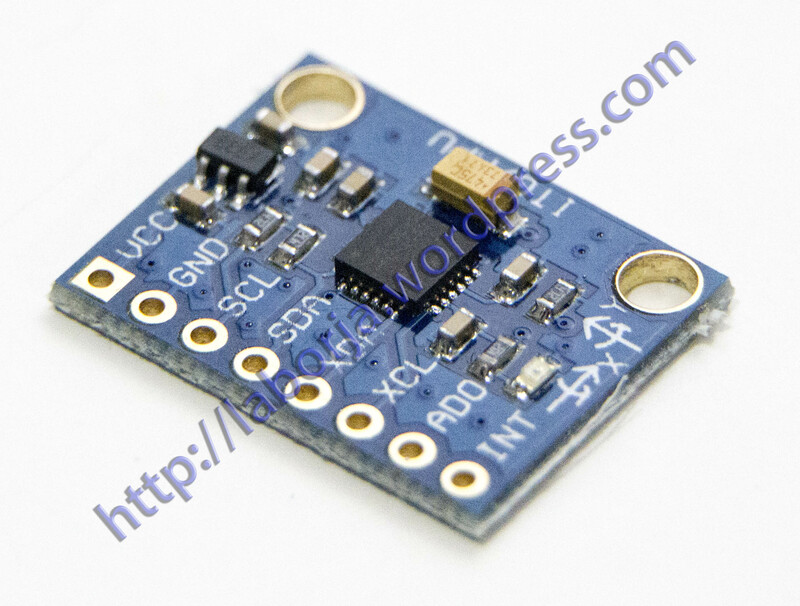 Product transfer through the I2C up to 400kHz up to 20MHz SPI. MPU-6000 to work under different voltage VDD supply voltage of 2.5V 5% referral 3.0V 5% or 3.3V 5%, logical interface VVDIO power supply of 1.8V 5%. MPU-6000 package size 4x4x0.9mm (QFN), is revolutionary in the industry size. Other features include a built-in temperature sensor oscillator contains only 1% change in the operating environment.